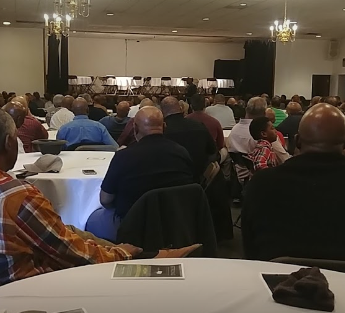 Triumph Church East Campus — 2760 East Grand Blvd in Detroit — is hosting a pre-Father’s Day breakfast for 1,000 men. The event is free and begins at 9 a.m. The full-course breakfast bar is served by Jackson Five Star Catering. Pastor Solomon Kinloch Jr. will also be preaching at the event. No registration is needed, and it is open to the public. All men are welcome.